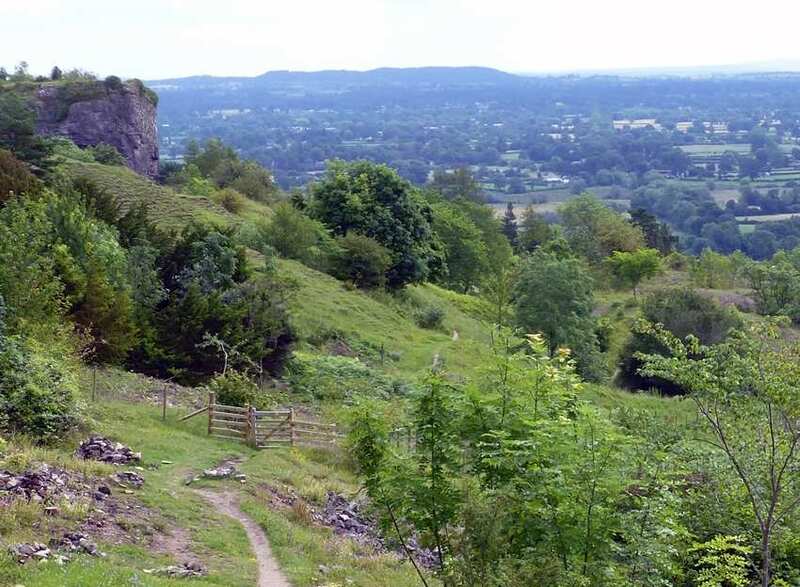 Walk the northern half of Offa's Dyke Path on our short self-guided walking holiday itineries. Accommodation, luggage transfer and custom holiday pack included. 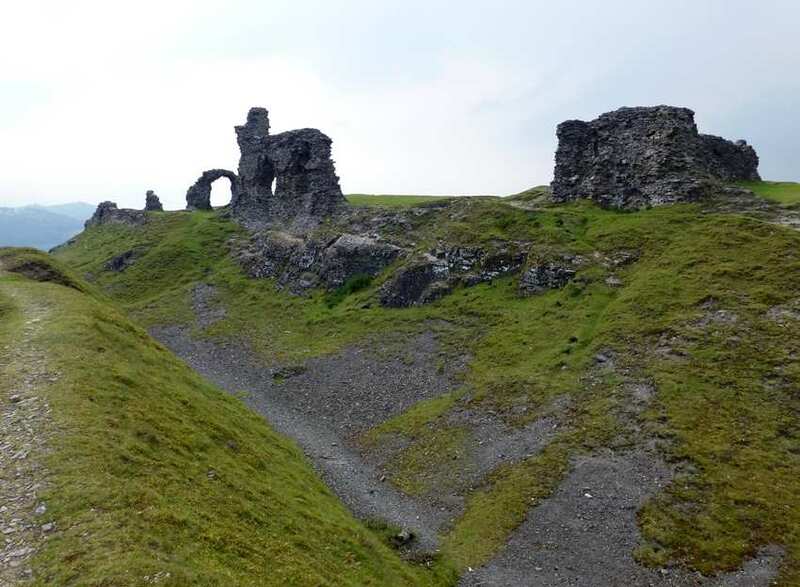 A self-guided walking holiday from Knighton to Prestatyn along Offa's Dyke Path. 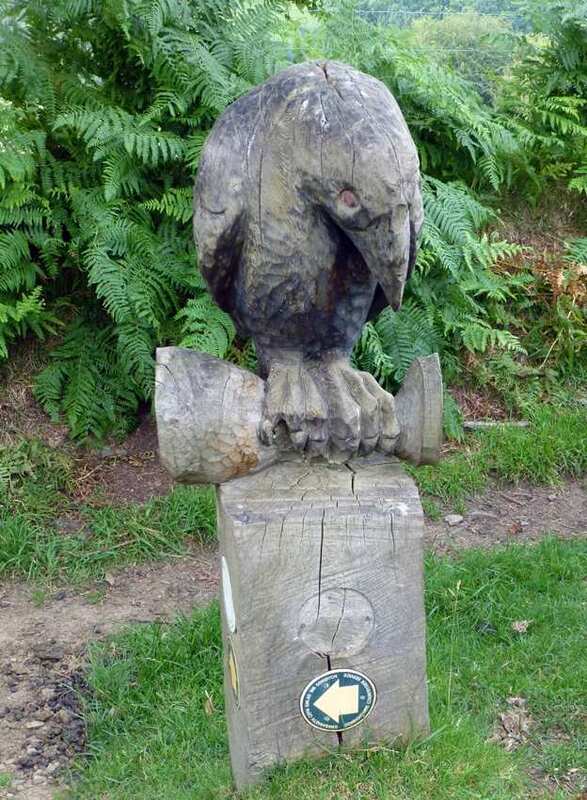 The North section of the Offa’s Dyke path runs from Knighton to Prestatyn. 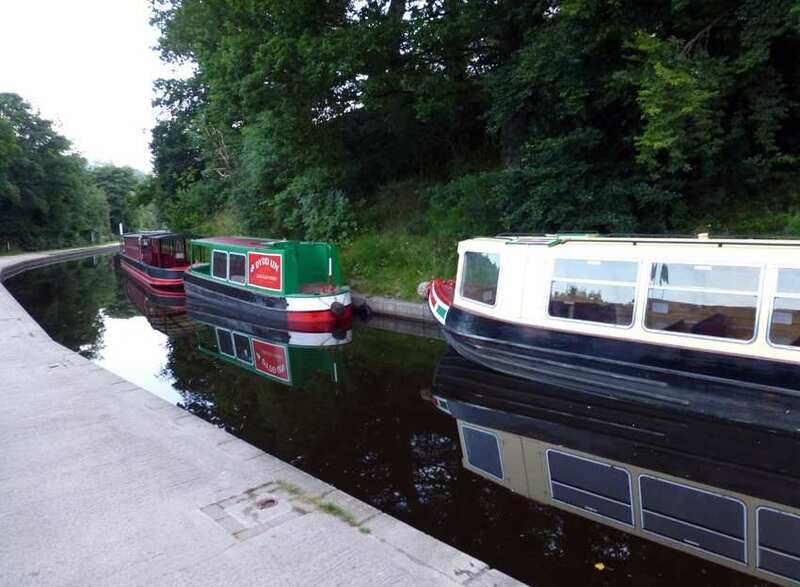 The route passes through two Areas of Outstanding Natural Beauty, the Shropshire Hills and the Clwydian Hills, as it stretches along Britain’s longest ancient monument. 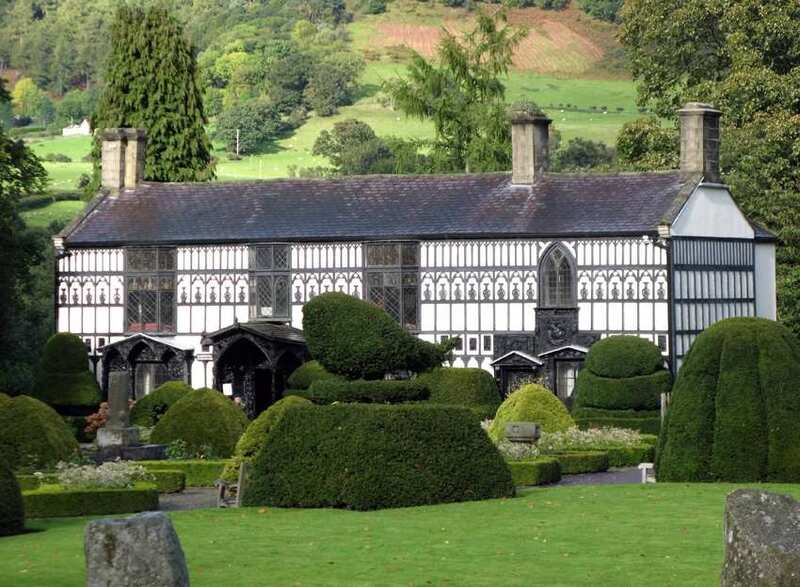 The picturesque settlements of Montgomery, Welshpool and Llangollen are all visited along the way, each with its own charm and pleasant surroundings to enjoy. The mountainous backdrops of the Berwyn Mountains and Snowdonia National Park complement the undulating terrain, making for an engaging and fulfilling walking challenge. Visiting the picturesque town of Montgomery, the smallest county town in England and Wales. Completing the challenging section through the Clwydian Hills on the final stretch to Prestatyn. 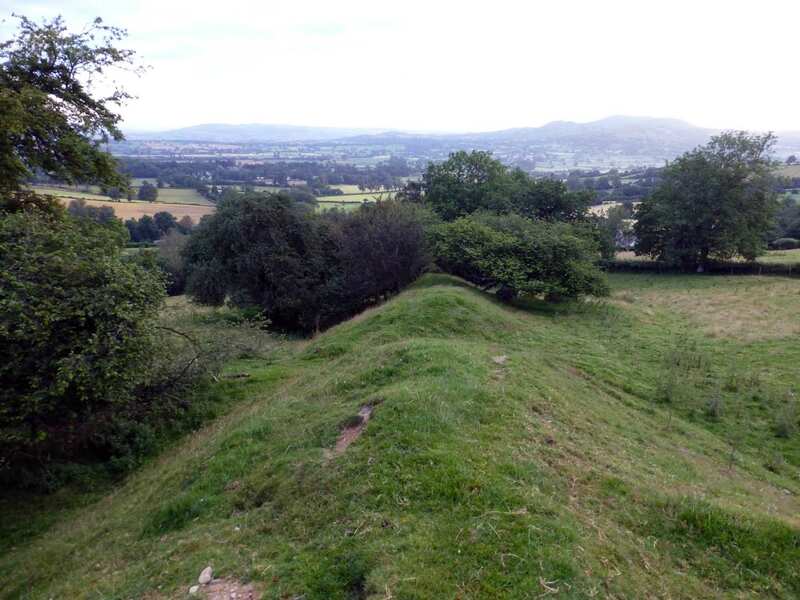 Exploring the length of the ancient Dyke through the Shropshire Hills and the Clwydian Hills. By Air - The most convenient major city and international airports are Manchester, Birmingham, Liverpool John Lennon and Rhoose-Cardiff. By Rail - There is a rail station at the start of the trail (Knighton) and also at the end of the trail (Prestatyn). By Bus - Various bus services run to Knighton and from Prestatyn. 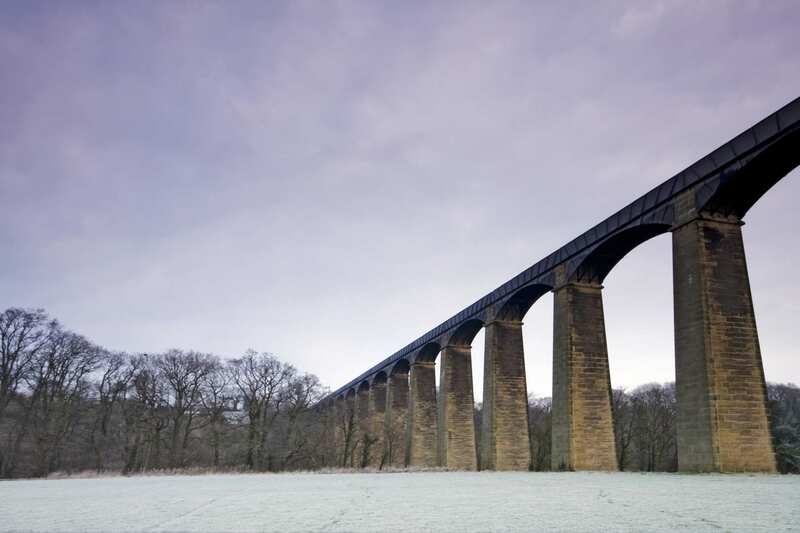 From London - Trains run London Euston station to Knighton. Return To The Start - The easiest way to return to the start of the trail, is to take a train from Prestatyn to Knighton.